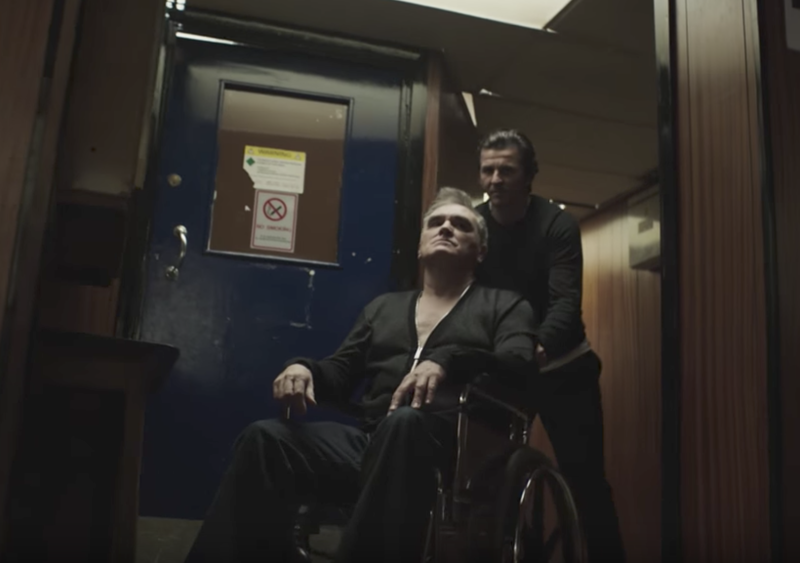 The Morrissey video features English soccer player Joey Barton, who was recently banned for gambling on matches. The song will be on Morrissey’s forthcoming album, Low in Higoh School, which comes out November 17th. LCD Soundsystem performed their new song “Tonite,” live from a stage in Brooklyn, NY during last night’s Jimmy Kimmel Live! Watch it below.